Livebearer species have dominated the top of the list of popular aquarium fish for as long as any aquarist can remember. 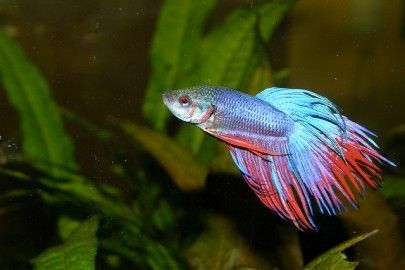 They’re easy to keep and breed, colorful and will cheer up any tank with their lively behavior. One of our favorite livebearer species is the swordtail (Xiphophorus hellerii). This colorful number is closely related to the more popular Platy (Xiphophorus maculatus), with female swordtails looking almost exactly like their cousins. Male swordtails, though, set themselves apart with their ornate tails. 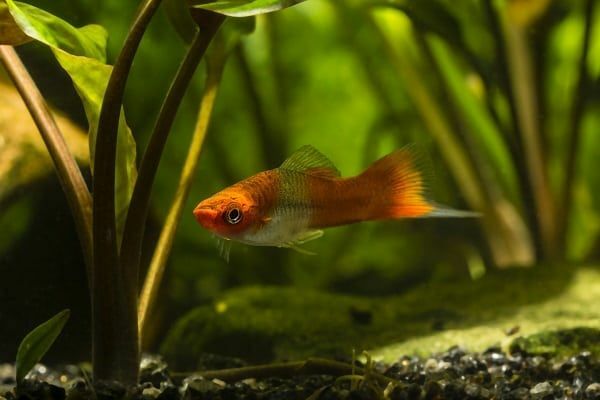 Keep reading for everything you need to know about setting up an aquarium for these long-time fish favorites, the Swordtail. So, what is a swordtail exactly? This livebearing fish species naturally occurs in Central America, where large groups of the species inhabit all sorts of undeep habitats. The fish grow to a maximum size of around 3”. Males can be told apart by their ‘sword’, a pointy appendage on the tail that can grow almost as long as the body itself. As mentioned in the intro, aquarists appreciate this species for its easy care, ease of breeding and many colors. Selective breeding has produced all sorts of color varieties, with some fishkeepers dedicating entire fishrooms to producing the most beautiful swordtails possible! If you’re interested in setting up your own swordtail aquarium or introducing swordtails in your community tank, make sure your set-up is at least 30 gallons (long). This is an active species that needs to be kept in groups, and don’t underestimate their adult size! They’ll make maximum use of this space. Some cover in the form of tall and/or floating plants will be appreciated by your swordtails. As always the tank should be filtered and fully cycled; try going for a filter that produces a good flow to imitate the natural habitat of the fish. 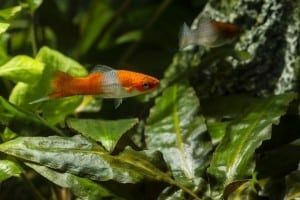 Unlike many other popular aquarium fish, which like things soft and acidic, swordtails should ideally be kept in relatively hard and basic water. That being said, though, this is a very hardy species that’s not too fussy about water values. Try to aim for a pH between 7-8 and a hardness between 100-450. The same goes for temperature: anything between 68-82 °F should be fine, with some sources reporting their swordtails having no issues with even lower temps. When figuring out with fish will be compatible with your swordtails, keep in mind these livebearers’ preferred water values as well as their temperament. Tankmates should ideally not have an issue with harder water and a pH above neutral. Species that might be stressed out by the swordtails’ very active behavior are best avoided. 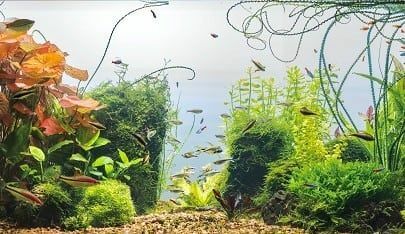 An ideal tankmate option for your swordtails would be other livebearers like guppies, platies or mollies. You can also try catfish that don’t mind a higher pH (like the hardy bristlenose Pleco) and schooling fish like rosy barbs. 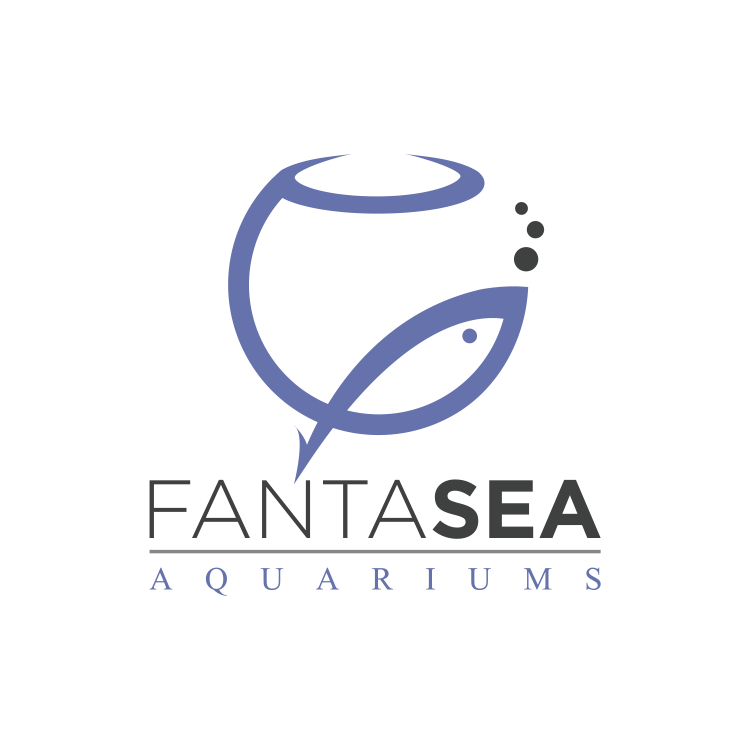 Like many other aquarium fish swordtails are omnivores that will take a bite out of nearly everything that enters their tank and is even remotely edible. To keep your swords happy and healthy, use a high quality omnivore food as a staple. Supplement their diet with anything you can find: (thawed) frozen foods, algae tabs, blanched veggies and even (home-bred) live foods will all result in true feeding frenzies. For many aquarists, breeding is what it’s all about when keeping swordtails. Like other livebearer species this fish is extremely prolific, with females being almost constantly pregnant. A great breeding project for beginners, though you’ll have to make sure you’ve got a home lined up for excess fry! Some fishkeepers like to keep their swordtails with a carnivorous tankmate like golden wonder killifish (Aplocheilus lineatus) for the purpose of population control. These predators will consume small fry but leave the parent fish alone. To breed your swordtails, all you have to do is combine well-fed males and females and make sure your water quality is high. The fish will take care of the rest. Because swordtails do tend to eat their own young it’s a good idea to plant the aquarium heavily. This gives the fry a chance to hide during the vulnerable first few days and feed on nutritious biofilm and infusoria that collects on leaves.  Want to go the professional route and breed your swordtails for certain traits while ensuring maximum chance of survival? Your best bet is to set up a second tank to raise the fry in. This guarantees higher survival rates and allows you to select the best specimens to further refine the line you’re working on. 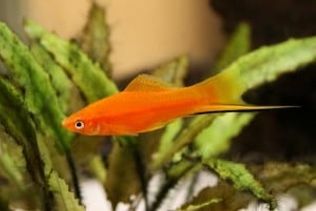 Looking to get into swordtail keeping and want to make sure everything gets set up right so you’re off to a good start?  FantaSEA aquariums can set up and stock your new swordtail aquarium for you. We can even come back regularly to maintain it so all you have to do is enjoy your new tank! You can contact us here for more information or a quote.